Securing the right mortgage from the right mortgage lender can be taxing. There's too much red tape in the works that make it fairly easy for the average Joe with his/her untrained eyes to miss several key things from prospected plans. Below, you'll find out what exactly a mortgage company is, and most importantly, how to choose one from the dozens of registered companies operating in the country. These lenders are involved in the business of writing and funding mortgages for either residential or commercial real estate. Contrary to common belief, mortgage companies do not provide the actual capital used to procure property, but rather act as the originator of the mortgage. The funds come from one of many partnering financial institutions that the mortgage company has already established a relationship with. 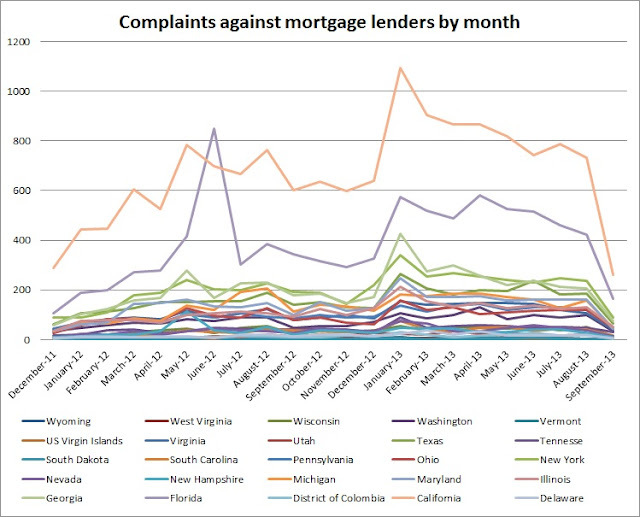 A vast majority of mortgage companies filed for bankruptcy during the 2008 crisis involving subprime mortgage loans. Since they do not fund most or all of their offered loans, most companies had their assets dry up and their cash flow rapidly corrode. Nevertheless, the industry remains vibrant and a great number of companies are still in operation. Your credit score has the single largest impact on your monthly interest payments. Before consulting a mortgage company, tie up loose ends by paying small outstanding balances on your credit cards and utility bills. 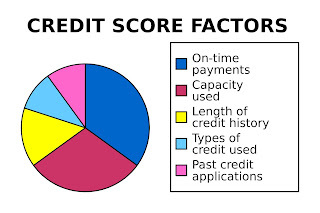 If necessary, take some time to build a credit score to reduce total mortgage cost. You don't necessarily have to apply for a mortgage to be able to speak with a representative and inquire. You can learn by contacting the company's provided number and asking about their offered programs. If the loan officer seems too aggressive, unhelpful, or shady, you should hang up the phone and look for a different mortgage company. The location of a mortgage lender and the time of year are also factors in determining their worth as evident in Consumer Financial Protection Bureau data. Every mortgage company handles things differently, at least to some extent. For this reason, you should request and obtain a written statement or spreadsheet that details all important information relevant to the mortgage program. To simplify the process of comparing different mortgages, limit your questions to the interest rate, points, and all fees charged. Sure, you can also ask about tax and insurance, yet both of these unknowns can be determined later.